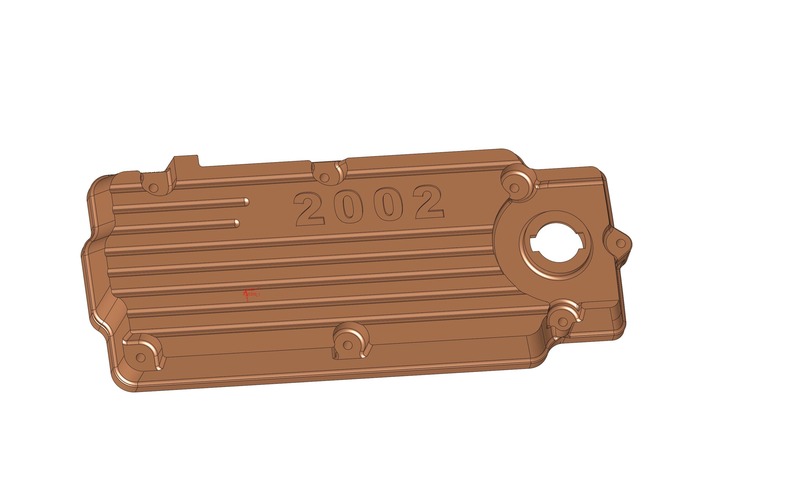 anyone know where i can pick up a heidegger valve cover? One listed here, but for L350 for a valve cover that's not a part for me. . .
its sold, ive got him on the search for one aswell. im not desperate for one, but i know if i had one it would really make me want to spice up my engine bay a little. If we would going to produce them, historacing will have them again. The cover is a replica of my own Heidegger racecar valvecover, we made the first reproduction for M.M. well known Heidegger Le Mans Replica car which used a 2 valve engine instead of the 16V because of the costs. But I am not interested in producing these parts at the moment. Maybe we make them with only "2002" letters or so, just a fantasy product because most people do not know Heidegger ( Formula2 engine specialist in the seventies and Alpina car importeur to swizerland) . The last few of the covers we produced without any letters. So, customers can machine their own letters in it. Yes, that was my plan. I will make a 3d sample picture in the next weeks maybe months, to show how it will look like and to check the type of letters we will use. That page is awesome. I didn't know what half the stuff was but it still looked cool and not cheap! The Shrick KFish system...wow. 5 grand. 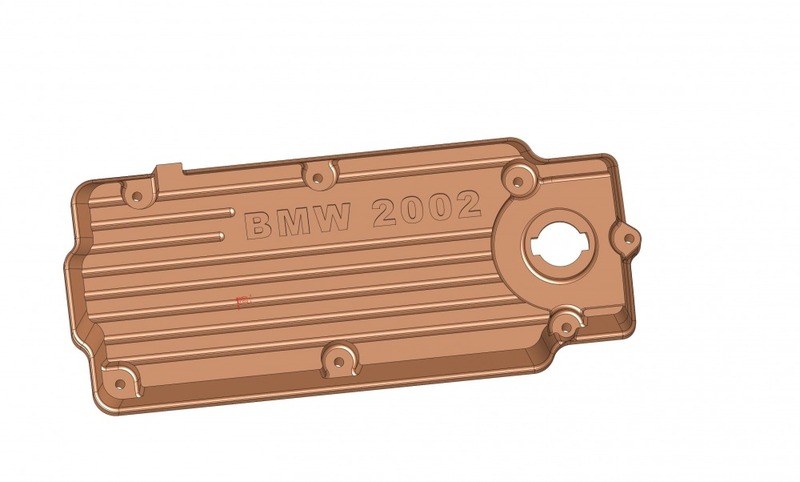 i would be very interested in a custom valve cover. do you know what sort of costs might be involved? 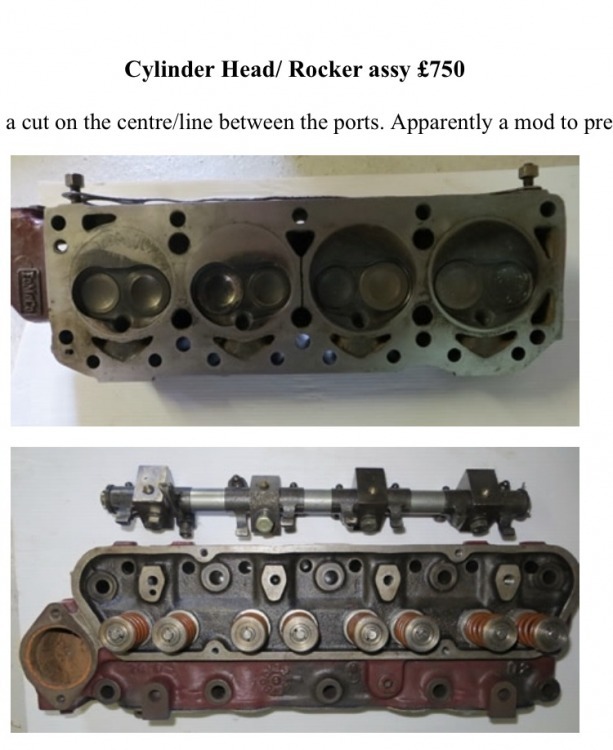 Aside from the cut out in the middle which is pointed out, why would two cylinders be ‘hemi’ style and recessed into the head with an open chamber design whereas the other two appear to be almost flat to the deck with much smaller chamber immediately around the valves. Where’s David Vizard when you need him? That is a 105E Ford head. 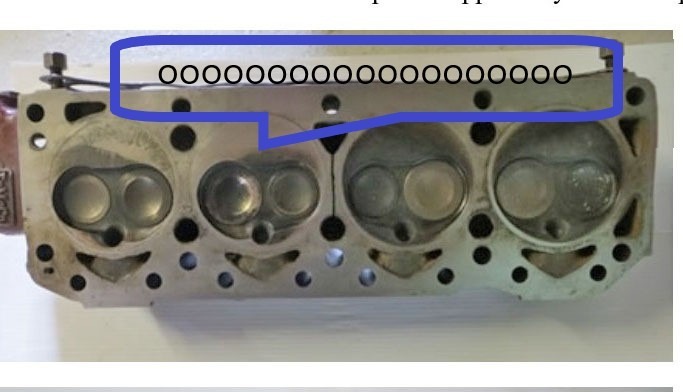 I think you are seeing 2 cylinder areas that have had the carbon removed from the flat surface and the 2 on the right in the picture just have carbon build up that makes it look like there is an extended combustion chamber. No one opens these combustion chambers up, it is almost impossible to get a high compression ratio with them as is. I'm sure I saw a batch of heidegger replica cam covers on facebook just the other day/week, certainly this year. It was a pic of them being machined, or did I just dream that? ?